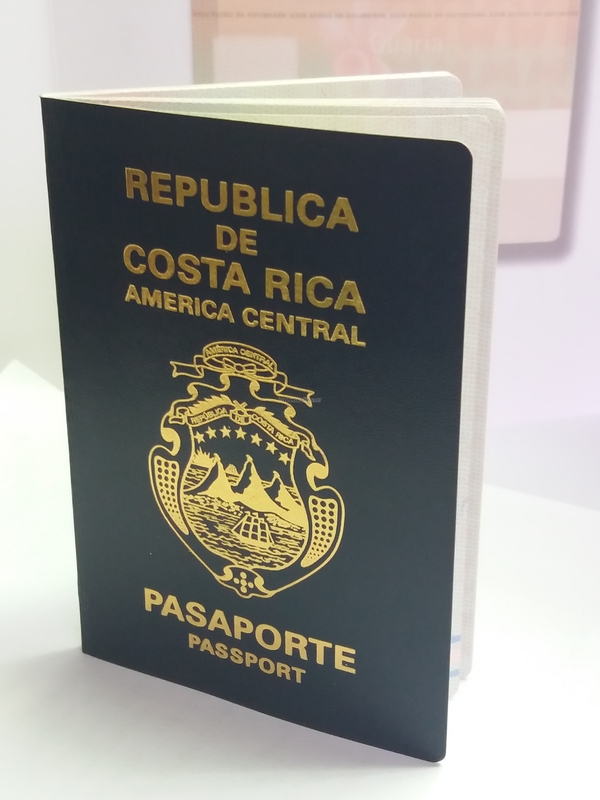 I would like to know if Costa Rican passport holders are required visa to get in Vietnam ? Since Costa Rica is not on the Vietnam visa exemption lists, Costa Rican passport holders are required visa to Vietnam. How to get Vietnam visa in Costa Rica? 1. By making a direct application at the Vietnam embassy in person. 2. By applying for the letter of approval to your visa application. Costa Rica currently does not have a Vietnam embassy or consulate. As such, visa applicants for the Vietnam visa for Costa Rican have to find out the visa application forms from Vietnam embassies in surrounding nations. Since the direct application procedure needs their physical presence at the Vietnam embassy, they will have to travel to the Vietnam embassy in person in order to fill up visa forms from there. 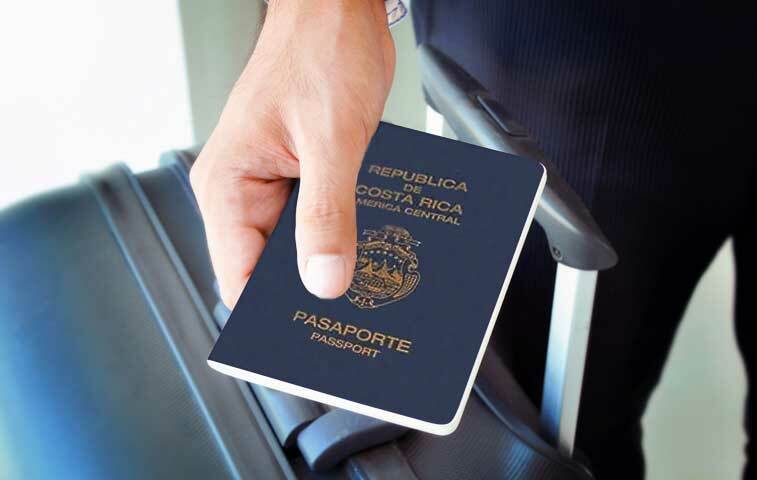 Here is how to claim your Vietnam visa for Costa Rican at the visa on arrival office. You will need to pay the visa service fees right there to have your Vietnam visa for Costa Rican stamped on your passport and handed to you.